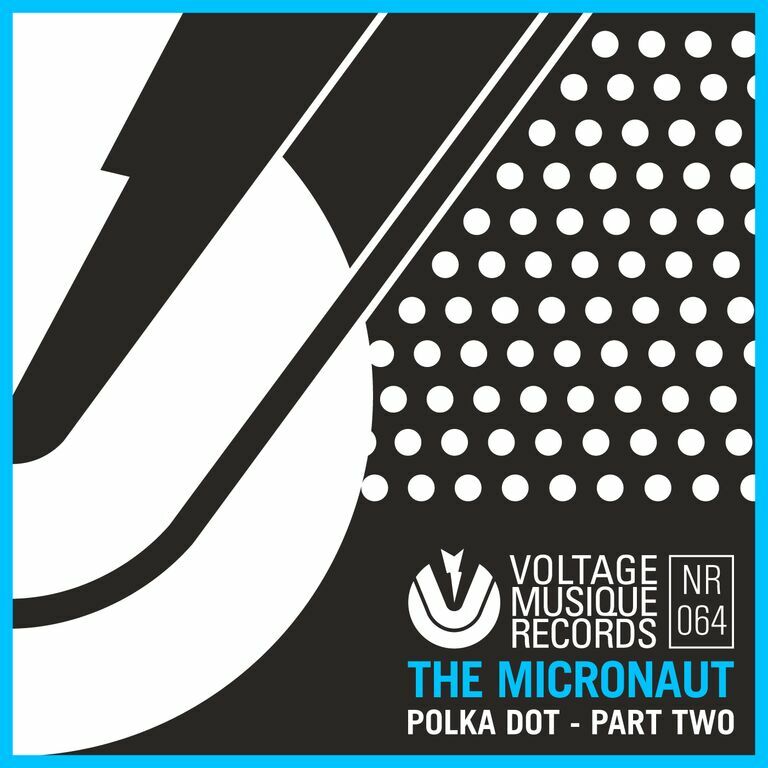 Here comes Polka Dot – Part Two and brings us pleasant anticipation of future festivals and open airs. The Micronaut opens the clouds for some sun and floats between lightheartedness and melancholic melodies. Dope remix work this time by Freude Am Tanzen dude Mooryc and Voltage Musiques finest Helms and Marquez Ill.